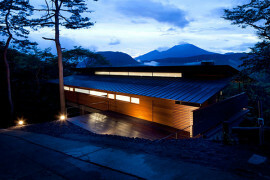 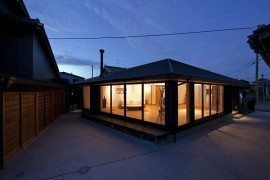 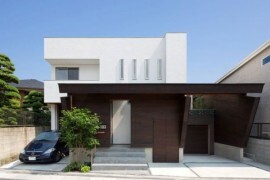 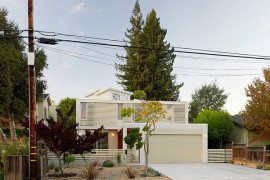 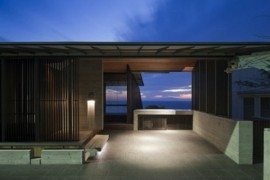 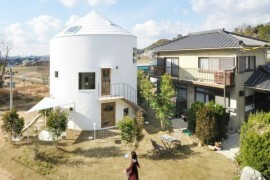 Japanese minimalism has spoken again in this exceptional contemporary residence perfectly fit for a small family. 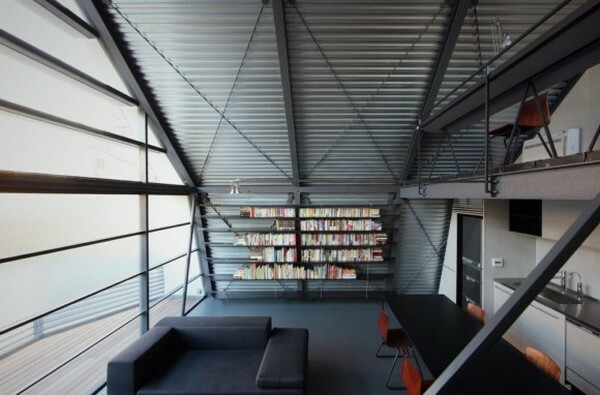 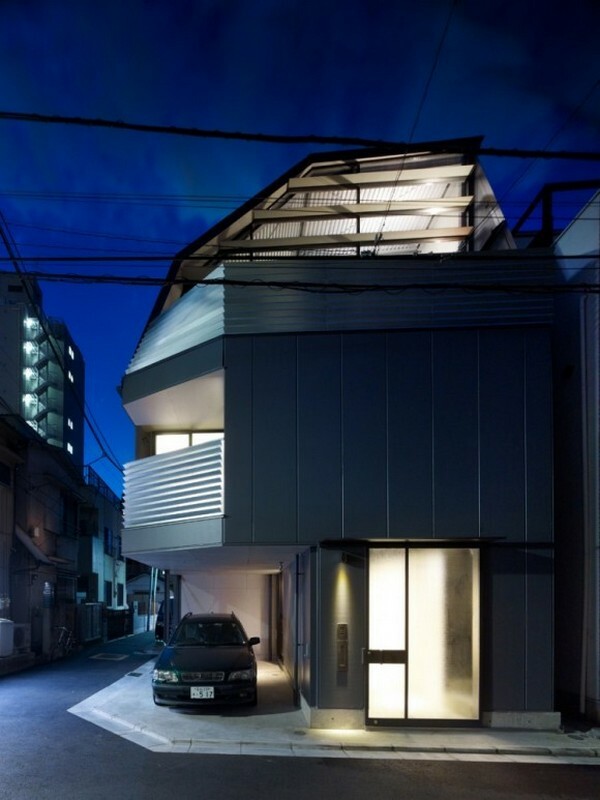 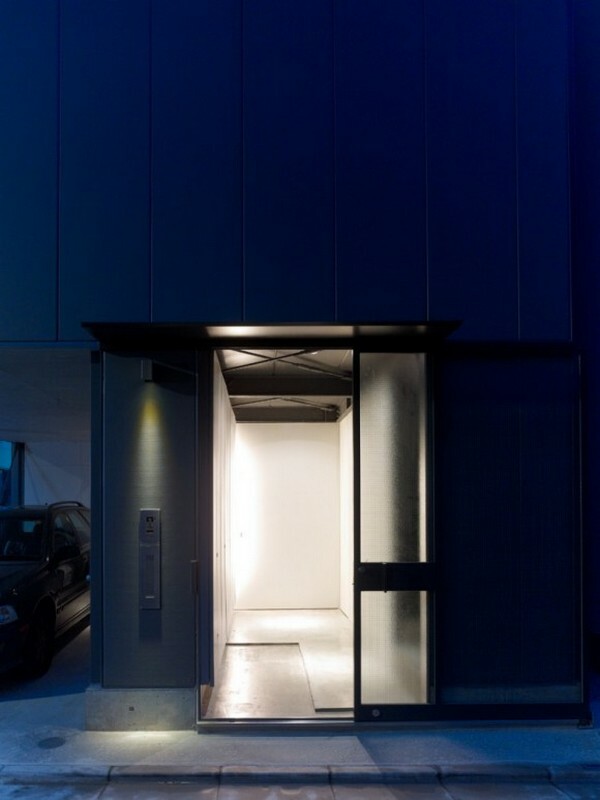 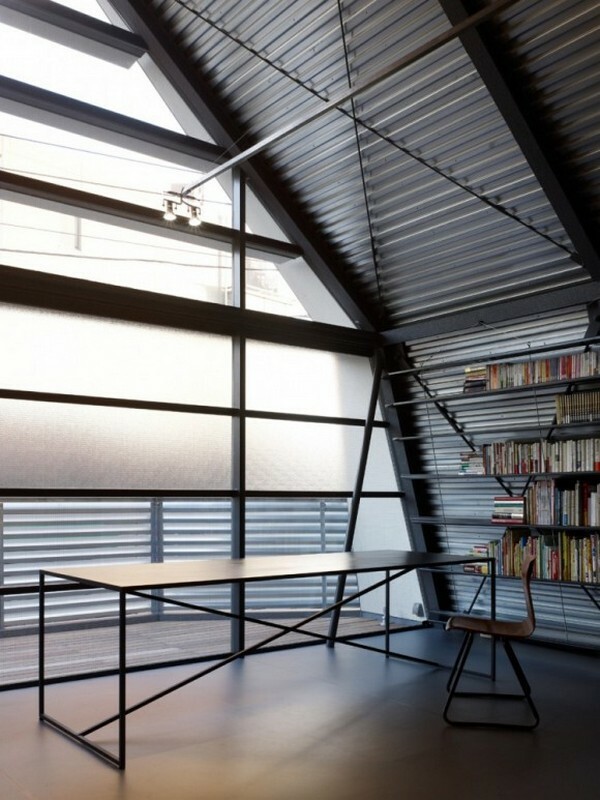 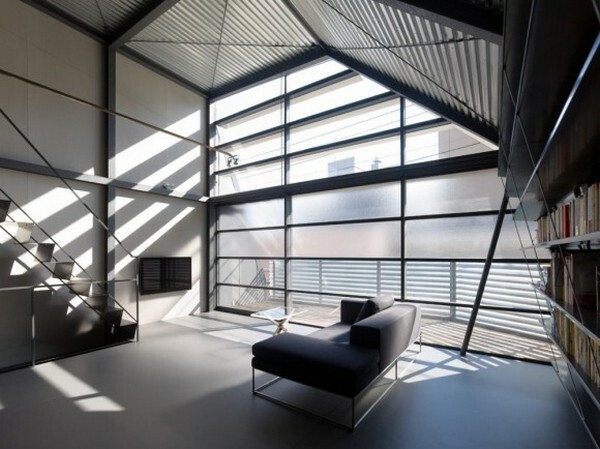 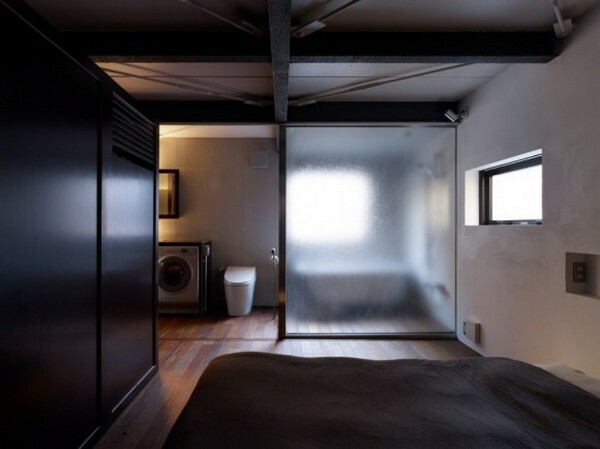 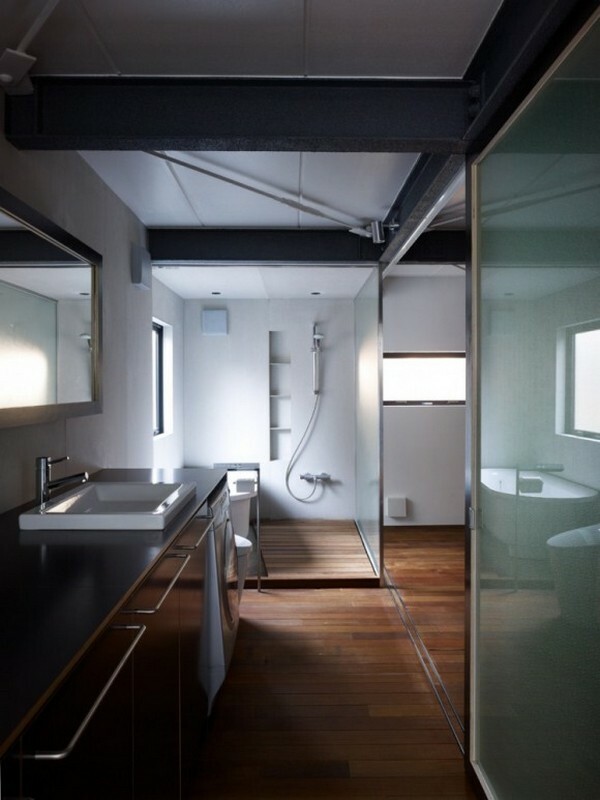 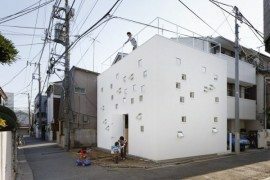 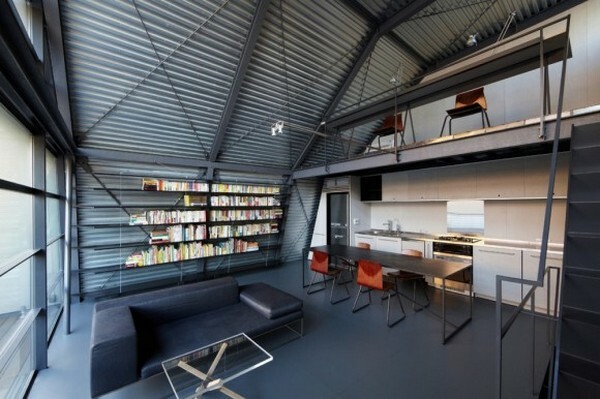 The Mishima House, designed by Keiji Ashizawa Design, is located in downtown Tokyo, Japan, and comfortably accommodates its inhabitants. 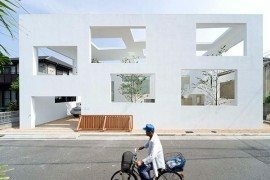 Built on a structure of steel frames and dotted with planned windows for maximum natural light, this exceptional Japanese house shows how important architecture is in our modern, crowded world. 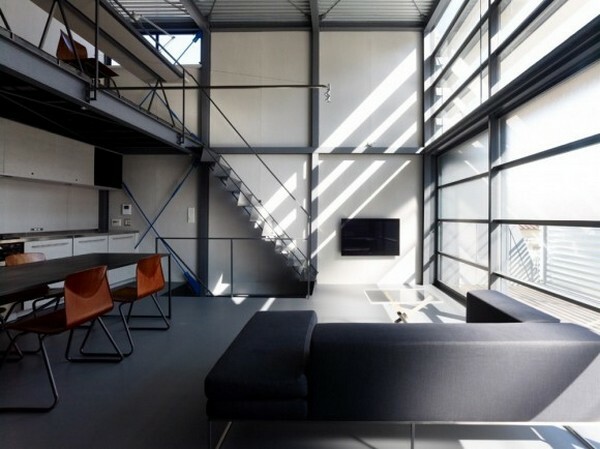 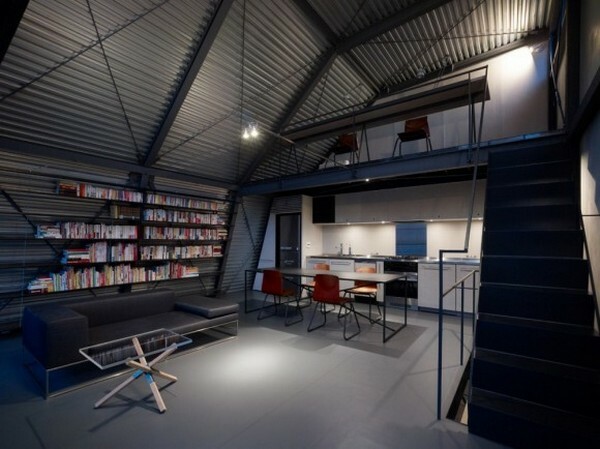 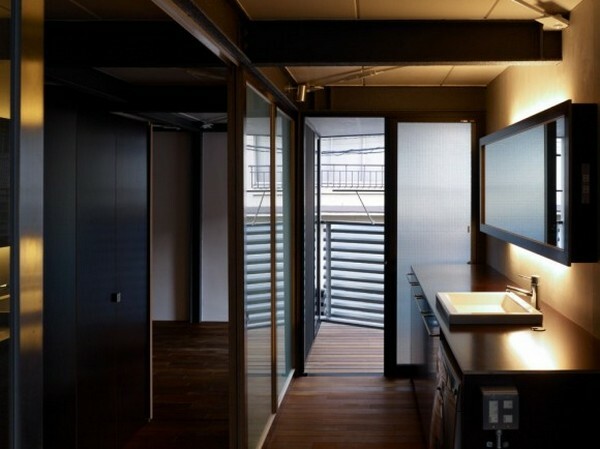 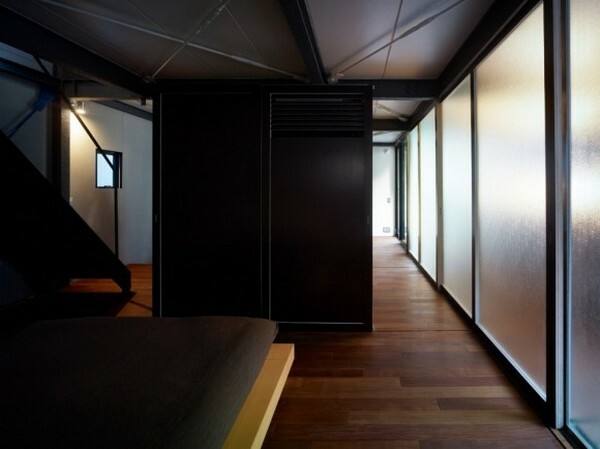 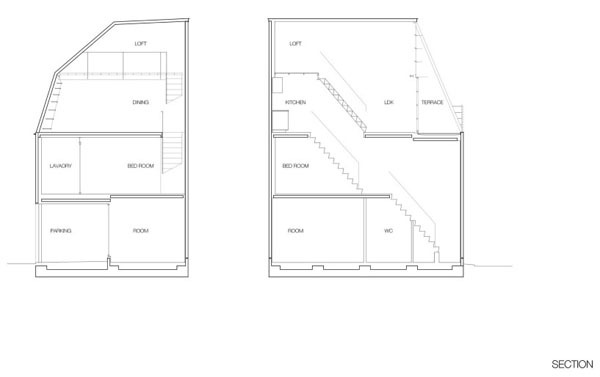 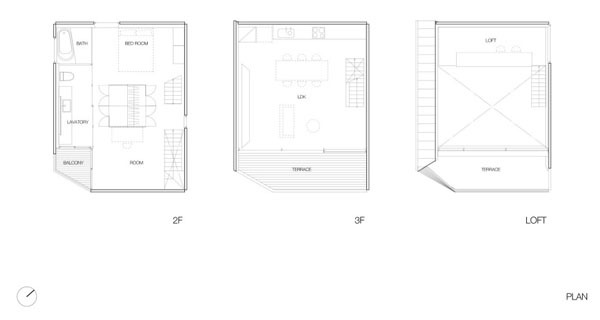 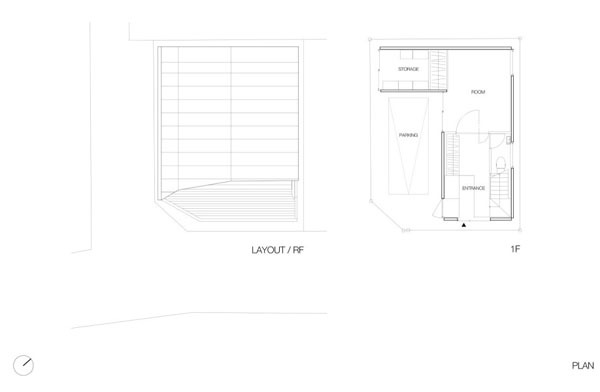 Bedrooms and bathroom occupy the first and second floor, living room and kitchen are sheltered on the third floor, where the ceilings are higher, while the rooftop loft features the study area. 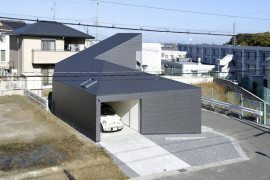 A storage room and garage on the ground floor ensure that the inhabitants get the best of this carefully designed floor plan.